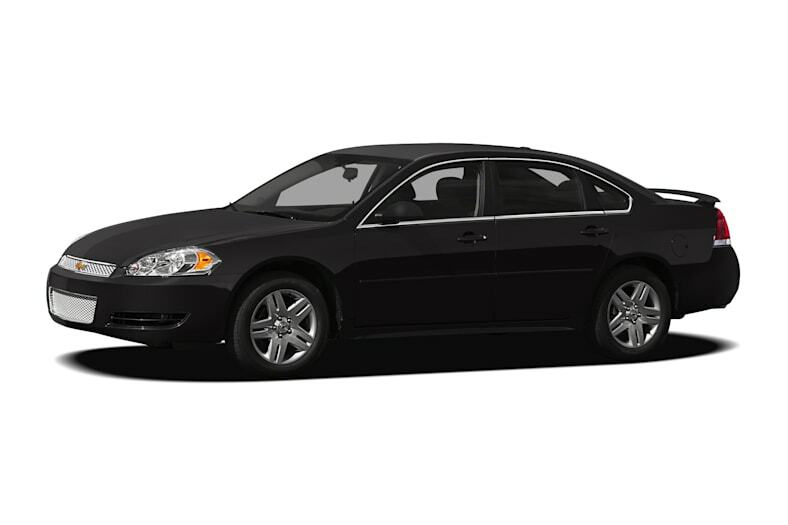 The Chevrolet Impala is a comfortable, convenient and practical car with ample room and a quiet ride. It has neat and clean lines with a fresh style that is pleasing to the eye. For 2012, it has an all-new direct-injected V6 engine, a new six-speed automatic transmission, and a new front grille and fog lamps. The Impala is a full-size front-wheel drive sedan capable of carrying up to six people. It comes in three trim levels: LS, LT, and LTZ. All trims include a new E85-capable, 302-hp, direct-injected 3.6-liter V6 engine and a new six-speed automatic transmission. Standard equipment includes front bucket seats, StabiliTrak, and front, side and side curtain airbags. The 2012 Chevrolet Impala is mainly a carryover from 2011 but adds an all-new direct-injected V6 and six-speed automatic transmission.